We have a variety of used clothing for men, women and children at low, low prices. The Thrift Store is open on Tuesdays and Thursdays from 2-4 P.M. The Caregiver Support Group will meet in the Parlor on the 4th Monday of each month from 7-8 PM. Please stop by, Fellowship Hall All proceeds go to the Church as a thank you from the Westminster Cub Scout Pack. We hope to see you there. 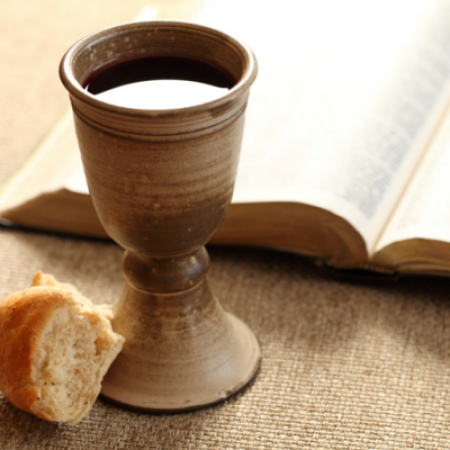 A Service of Healing and Wholeness will take place in the sanctuary at 11:00 AM on Communion Sundays. On the second and fourth Tuesdays of each month, there will be a gathering in the church Parlor from 7 pm until 8 pm, for all those interested in learning about practicing Centering Contemplative Prayer. Everyone is welcome! There will be a gathering in the church Parlor from 7 pm – 8 pm, for all those Interested in learning about practicing Centering/Contemplative Prayer. Everyone is welcome. The Yankee Street Fair is back for 2019.